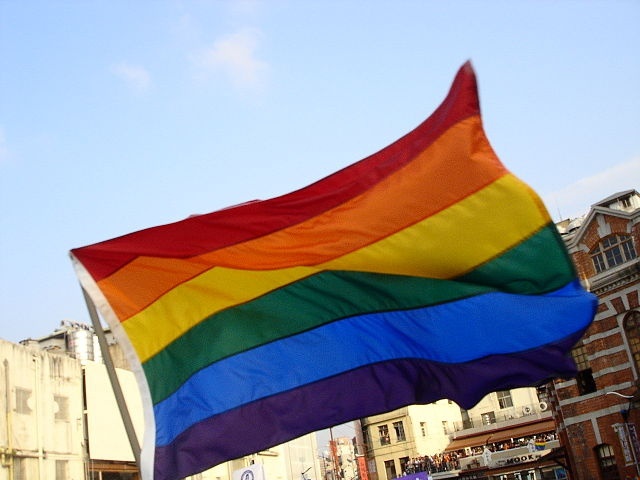 (Seychelles News Agency) - Members of Seychelles' national assembly will be asked to consider a bill to decriminalise homosexuality in the coming months. More than 60 years after the introduction of the law criminalizing homosexuality, the president of Seychelles in this year's State of the Nation address announced he wants to see the law changed. The law was intoduced in 1955, when Seychelles, a group of 115 islands in the western Indian Ocean, was still a British colony. The Seychelles’ cabinet of ministers on Monday agreed to repeal this law, which was applied in rare exceptions before 1992 in the island nation with a population of 93,000. The dossier was referred to the Attorney General Ronny Govinden to work on the changes of the text. The text will be presented to parliament members in the coming weeks as President James Michel has since his election, on December 18, accelerated reforms in the country. The decision of Seychelles to withdraw the law penalizing homosexuality would also be in line with various international conventions the country has signed, like the declaration of human rights, which prohibits all discrimination. The issue was again raised during the country’s universal periodic review (UPR), which took place January in Geneva, Switzerland. "It is a priority for the country because whenever the Seychelles is participating in an international convention... we face pressures from other countries who are asking us to remove this law," said Govinden. The Seychelles Secretary of State at the Ministry of Foreign Affairs Barry Faure said: “Seychelles was committed in 2011 to review the law on homosexuality and this had not been done and Britain questions us saying that we have not made progress on this issue." The Attorney General rejected the idea to submit this law in a referendum.